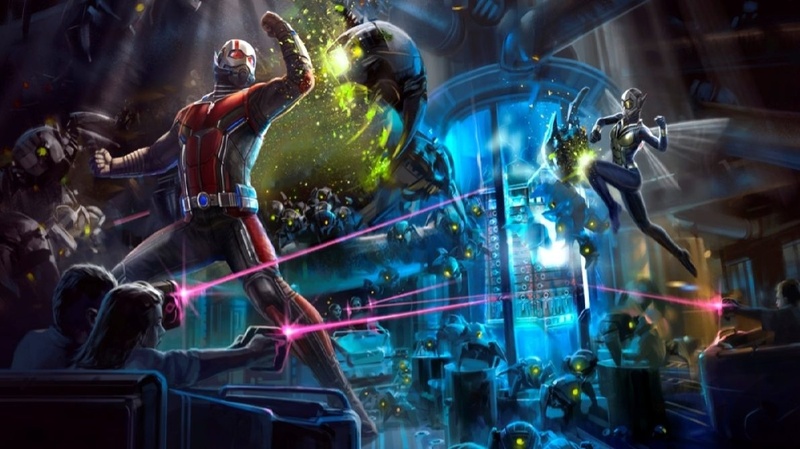 Earlier this year we talked about the announcement at the D23 Expo in Japan that Hong Kong Disneyland would be getting a new attraction based in their Marvel-themed area based on Ant-Man. 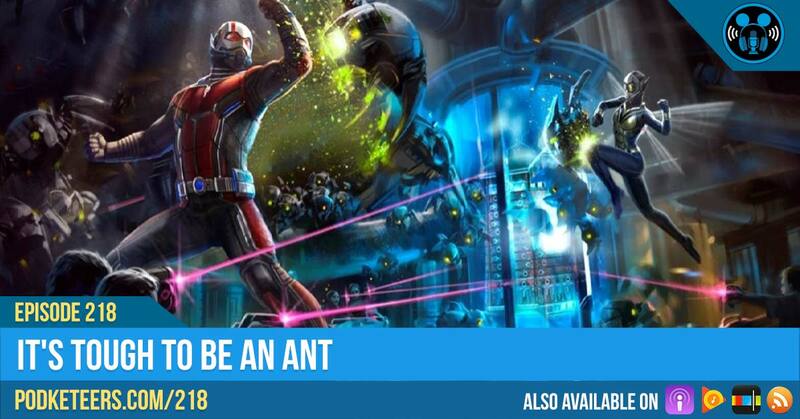 We now have more information on the attraction which will be called “Ant-Man and the Wasp: Nano Battle.” The attraction will be an update to the current Buzz Lightyear attraction by using the existing ride system. 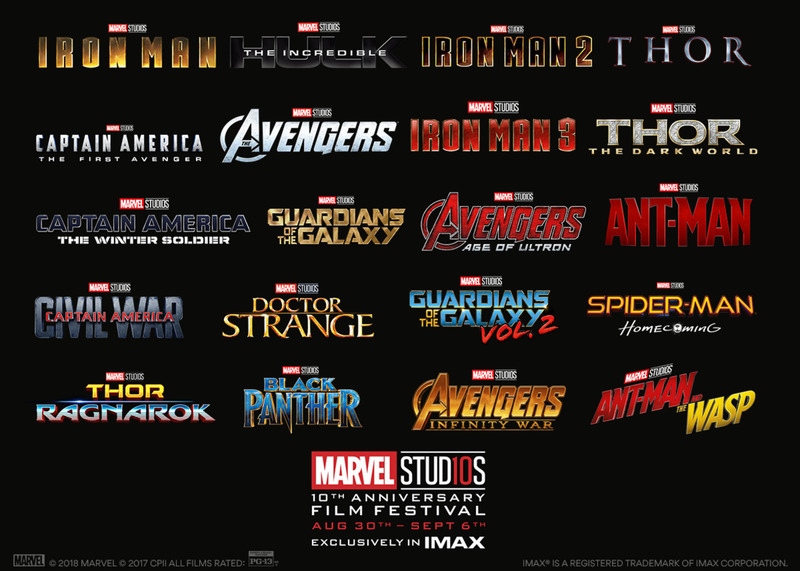 This attraction is part of a multi-year expansion plan for the Marvel-themed area that started with the launch of the “Iron Man Experience” in 2017 which the Disney company states is now one of the most visited attractions on the resort over the last year. Expansion plans will run through 2023. “Buzzlight Year Astro Blasters” will officially close at Hong Kong Disneyland on August 31, 2018. 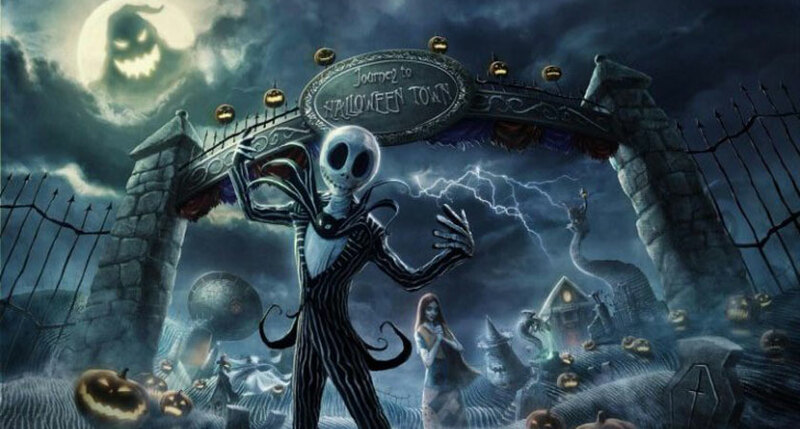 Speaking of cool stuff at Hong Kong Disneyland, “HalloweenTime” this year they will be getting a new walk-through attraction themed after The Nightmare Before Christmas called “Jack’s Journey to HalloweenTown.” Unlike other attractions, this won’t be happening as a dark-ride overlay, instead, the park’s Pavilion will be transformed into HalloweenTown! Although not much is known about the new experience, a short promo video for the park shows what some of the experience will look like as you come face-to-face with some of the characters from the film (check out the video below). The Halloween festivities at Hong Kong Disneyland will run from September 13 – October 21, 2018. Check out The Pixarmonic Orchestra (presented by TripleDent Gum) performing at the Paradise Garden Bandstand as part of Pixar Fest!